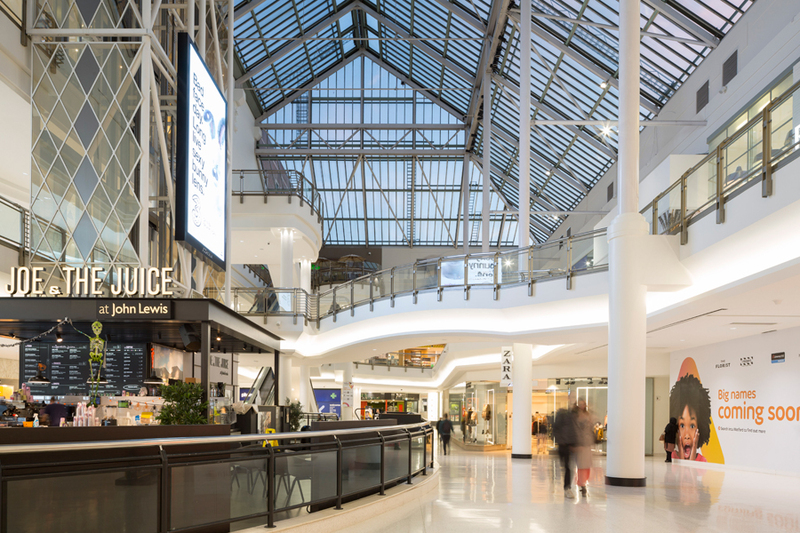 intu owns many of the country’s most popular shopping destinations and our large retail project at shopping centre intu Watford is now complete. 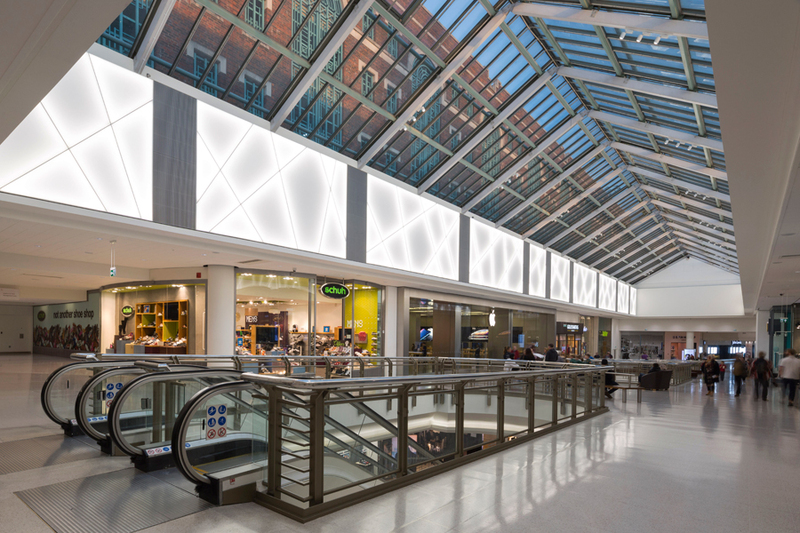 The refurbishment of the centre was part of intu’s wider redevelopment plan to extend the centre by 400,000 sq ft and transform it into a day out destination that would create more compelling customer experiences and opportunities for retailers to thrive. 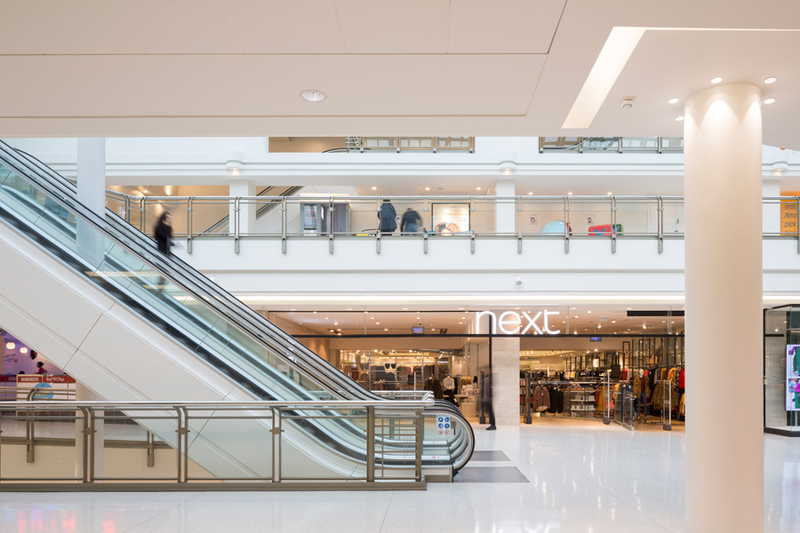 intu wanted to update the rest of the centre in time of the launch of intu Watford’s extension in September 2018 and this involved an upgrade across all services as well as a comprehensive refurbishment of the building. 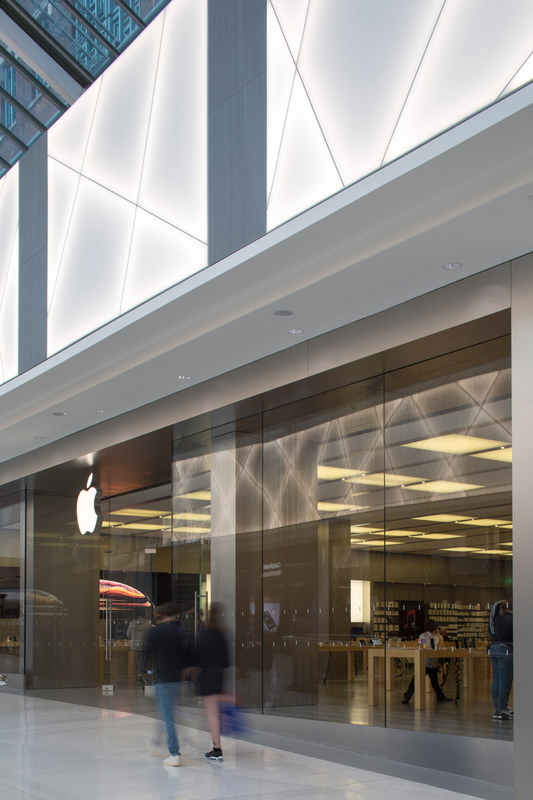 Light installations, including large-scale illuminated fabric panels, made spaces feel brighter and more coherent and new architectural finishes throughout gave a renewed and refreshed feel.